Connect with others your age and bring excitement back into your life! Be a part of our big community. 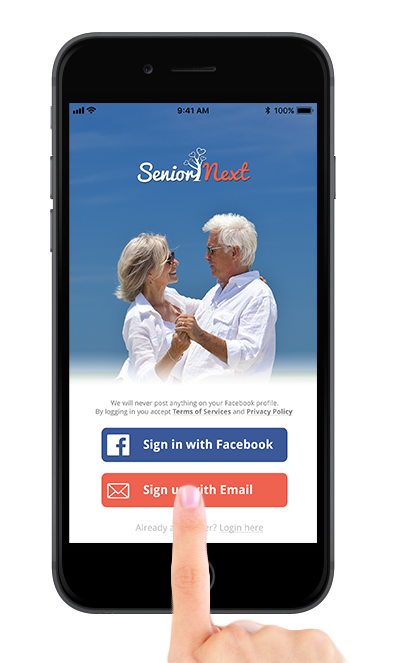 We make it easy to interact with new people, make new friends, send free flirts, and browse other users photos... All your profile details are 100% private and safe..
Senior Next Ireland. Copyright © 2019 Senior Next Ireland.